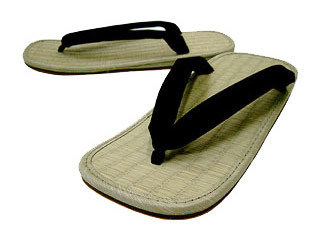 The most obvious feature of traditional Japanese footwear is the split-toe design, and those are the products we focus on at Japan Store. 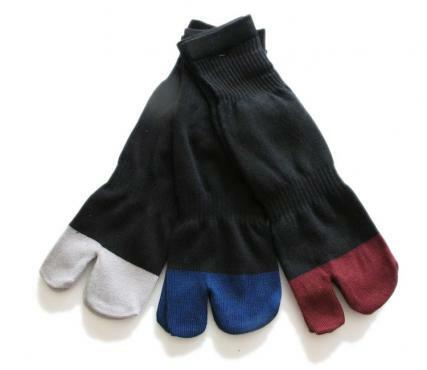 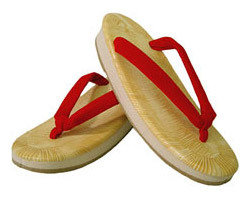 For customers outside Japan, we offer one of the world's biggest selections of tabi, jikatabi, and tabi & toe socks as well as geta, zori and setta sandals. 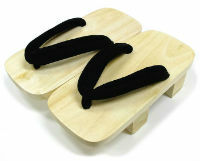 If you're new to Japanese footwear, please see our guides to choosing your size and wearing tabi. 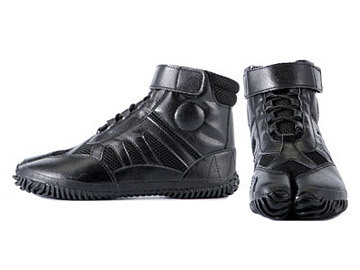 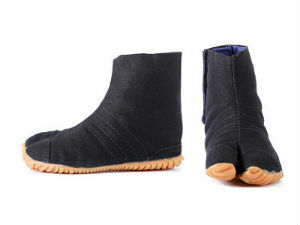 Basic jikatabi have a minimalist construction, combining protection and support with an almost barefoot feel. 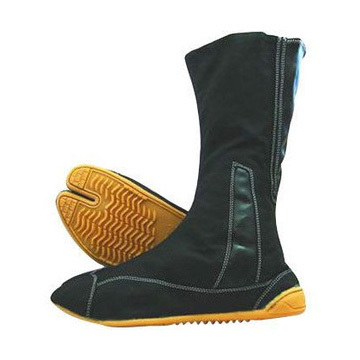 Other models have a thick insole designed to fit your foot perfectly, responsive air cushioning and shock absorbers, jand about the most comfortable footwear you can get. 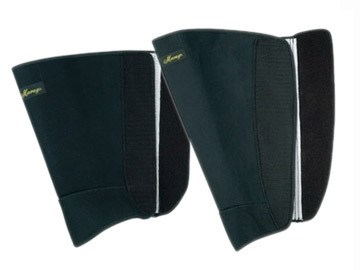 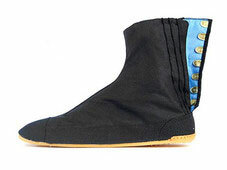 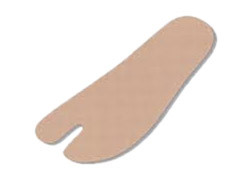 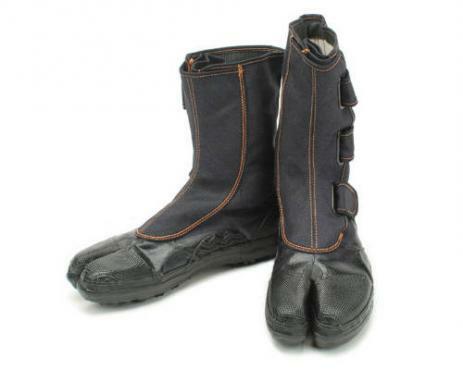 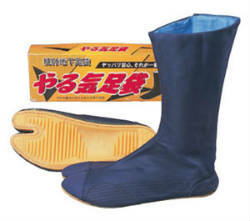 And there are also jikatabi with safety features such as padding and reinforced toe caps. 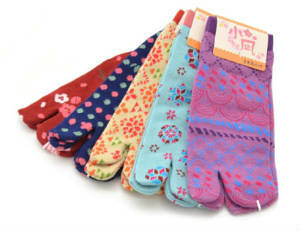 We deal directly with Japan's major jikatabi manufacturers. 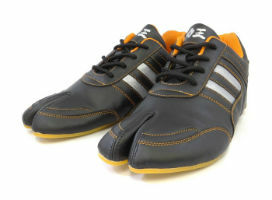 So if you don't find the product you're looking for, let us know and chances are we can get it for you at the best price available.